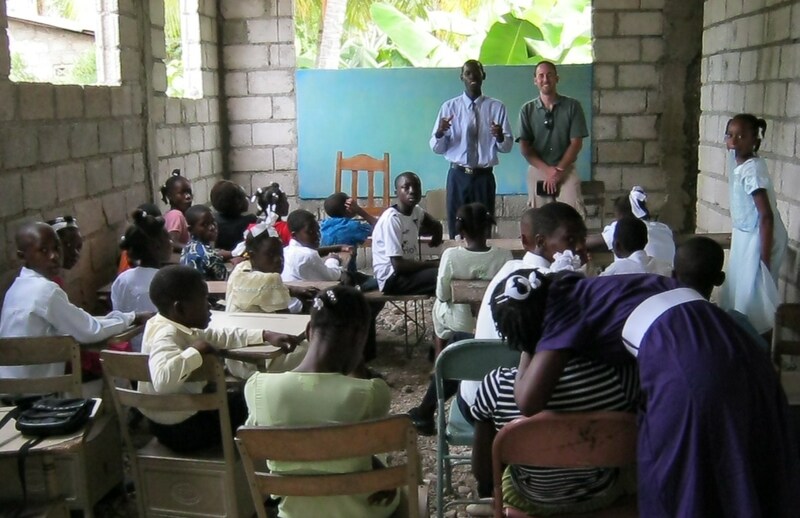 Our family’s passion for Haiti began shortly after the earthquake when our oldest son, Jason, decided he wanted to do something to help the children of Haiti. 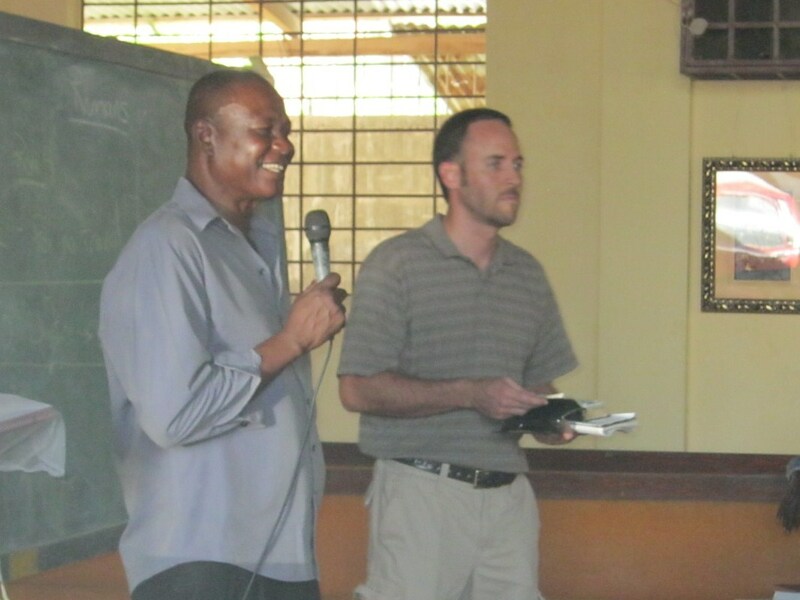 Jeremy went to Haiti for the first time in November of 2011 with Pastors Dale Barrett & Logan Carnell to participate in the teaching of the book of Romans to about 200 pastors and others who are working toward becoming pastors. He also got to meet Claudel & the children of Carrefour Poy & took some of our first pictures of the kids. 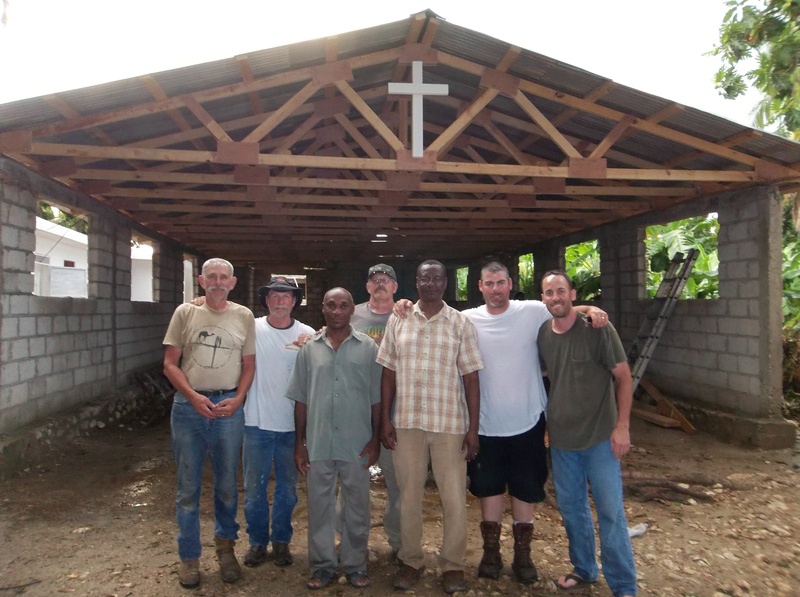 He went back to Haiti with a team from Grace Fellowship in May 2012 to build a roof for the church in Carrefour Poy. 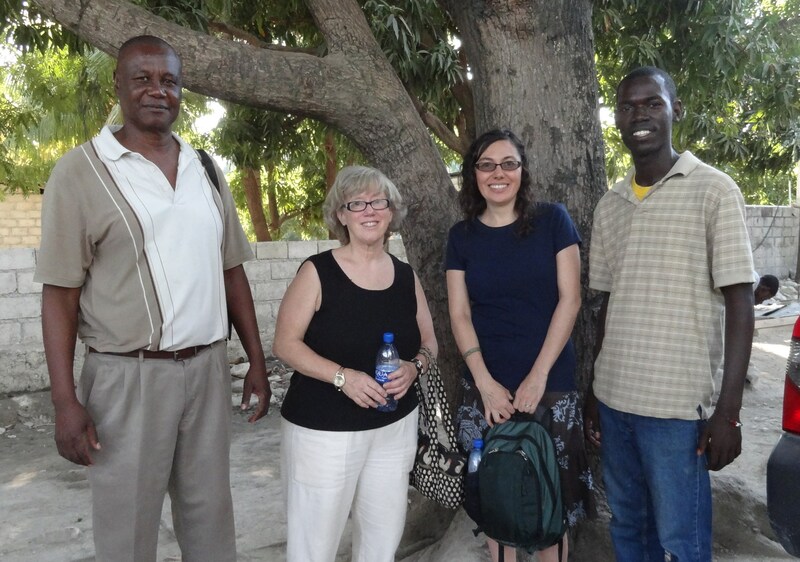 Wendy and Jason got to go to Haiti for the first time in January of 2013, getting to meet the children of Carrefour Poy, some of their families and meeting with Pastor Gilbert and Claudel to work through some details of the sponsorship program. 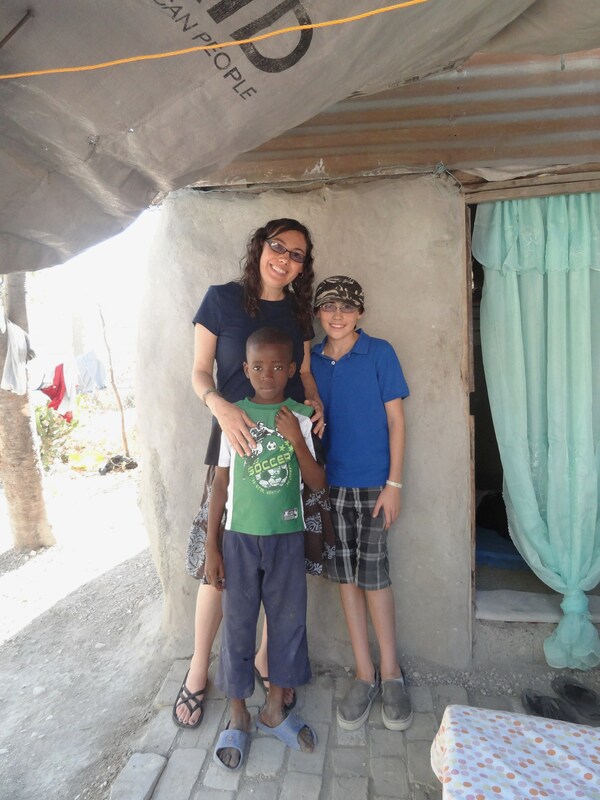 Wendy is planning to join her two oldest sons on a trip to Haiti in July of this year with our church youth group. The kids will be teaching Vacation Bible School in Carrefour Poy and 3 other locations. Wendy will be helping to chaperone the youth as well as meeting with Pastor Gilbert & Claudel to discuss ways The Bridge can continue to help the school & improve the lives of children in Carrefour Poy. Besides running The Bridge Sponsorship Program, Wendy is a homeschooling mom to our 3 sons and Jeremy works in the IT department of a major hospital. Good luck on your trip and your ministry. God bless you all!